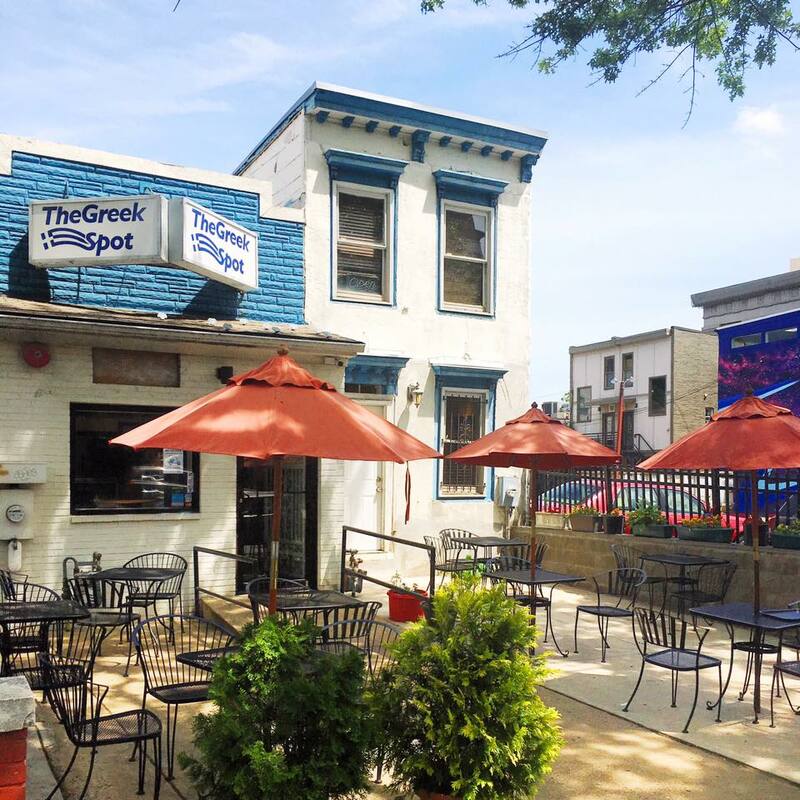 The Greek Spot is a fast-casual, family-owned Greek carryout + eatery located in the heart of the U Street Corridor neighborhood In Washington, DC. 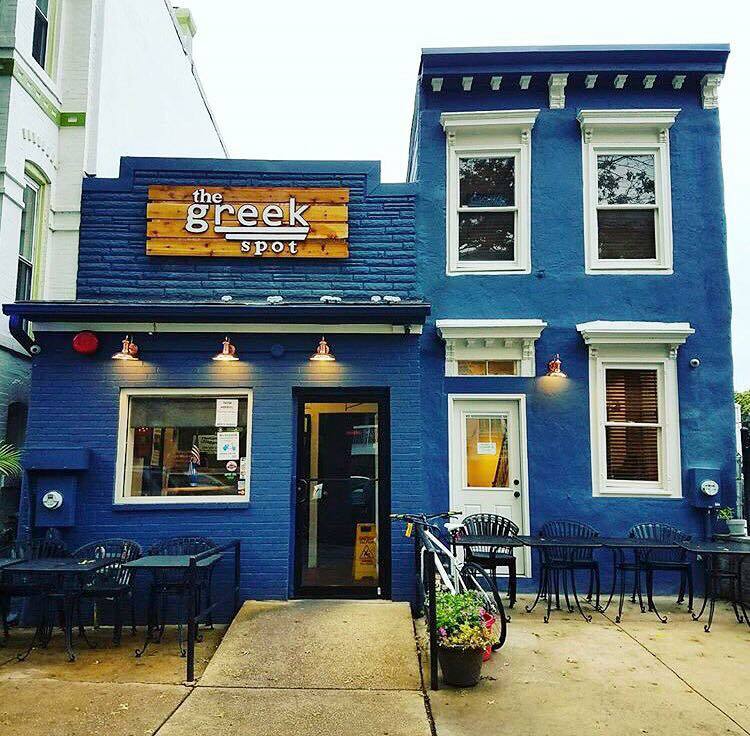 Inspired by our family's longstanding, go-to recipes, and by the gyro spots in Greece, we're proud to bring a beautiful combination of old + new takes on delicious Greek food to the nation's capitol. While our gyro pita + seasoned fries is, by far, our best selling duo, we offer tons of other delicious options - from authentic classics like mousaka, baklava + spanakopita, to our fun, new takes on greek eats like our vegetarian gyro + fire feta! Experience all that our small, upbeat Spot has to offer! Come by for breakfast (coming soon! ), lunch or dinner - We have seating both indoors, as well outside on our street-side patio. We also have a brand new back patio, coming this summer! We hope to see you here at the Spot very soon! It is with the heaviest of hearts & deep sadness that we announce the passing of our beloved Greek Spot Founder & original Owner, Gregory Gabriel Kavadias, on June 19, 2017. His amazing spirit & unforgettable smile will live on in our hearts, and with every person who came across him, forever.